A talk by a Labour activist embroiled in an anti-Semitic row went ahead without protest at Dundee University. 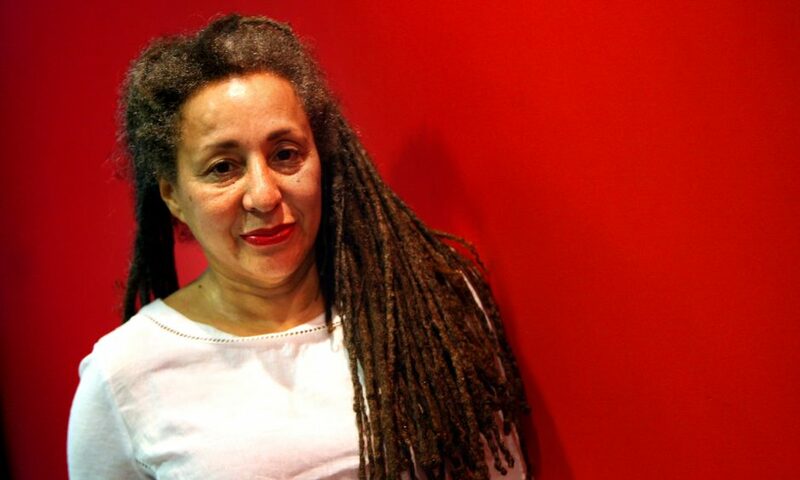 Jackie Walker, who was suspended from the Labour Party after making allegedly anti-Semitic comments, gave a lecture entitled Palestine: Free Speech And Israel’s “Black Ops” on Wednesday evening. Campaign group Labour Against Anti-Semitism criticised the university for giving a platform to “hate speech”, and claimed the event “threatens the safety of Jewish students”. Dundee University argued that it supports free expression and refused to cancel the event. Ms Walker, who is Jewish, branded the pressure group’s remarks “ridiculous and an outrage”, vowing to report the members to the Labour Party for “slanderous communications”. The group added that they felt the university was “failing in its duty of care” by allowing Ms Walker to speak and had called for the event to be cancelled. Jackie Walker is known for her work in Momentum, the successor to the Jeremy Corbyn for Labour Leader campaign. In September she caused controversy by saying she had “not found a definition of anti-Semitism she could work with”, as well as questioning why Holocaust Memorial Day was not more wide- ranging to include other genocides. Ms Walker said: “The statements made about me are really shocking, ridiculous and a total outrage. “Myself and my partner are both Jewish. “There is a difference between being anti-Semitic and anti-Zionist or pro-Palestine. “Can this group show how anything in my talks is a danger to Jewish students? “I would love it if some of my opponents actually came to the talks to listen and debate, instead of trying to no-platform me. A Dundee University spokesman explained the university is there to “stimulate rather than direct” debate. He added: “The university does not host any organisations which are prohibited from making public pronouncements or holding public events within the United Kingdom, but otherwise we will give room to express opinion while also endeavouring to ensure that debate can be heard in a safe space. “Where there are specific concerns around planned events or specific speakers these can be referred to our safeguarding advisory group.